Folks have been asking for more of the Mk.II design, so the Department of Secret Projects Department went to work and came up with this small experimental batch for you in Royal Blue Zirc! 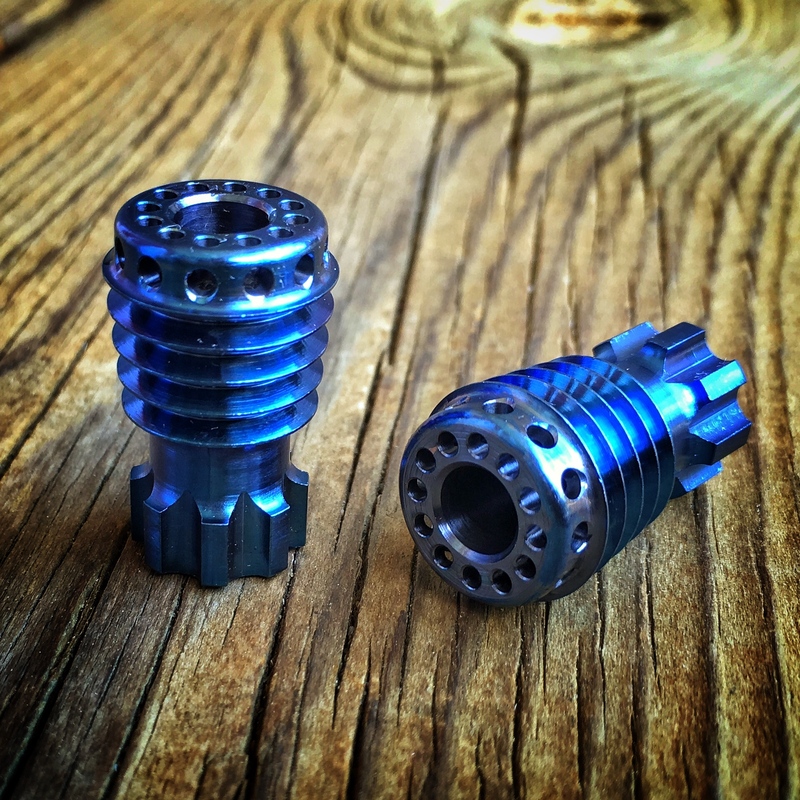 The Mk.II Atomic Ray Gun in Royal Blue Zirc are $140 each, shipped to US addresses. US buyers can purchase using the PayPal button below. Buyers outside the US can hit the PayPal button to purchase and then contact me for a USPS Priority shipping quote at mark@raygundivision.com – Typically this ends up being an additional $15-25 due to Priority International cost. Shipment overseas at via any method other than tracked Priority or Express is at the buyer’s risk.